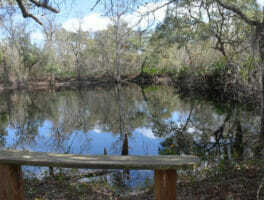 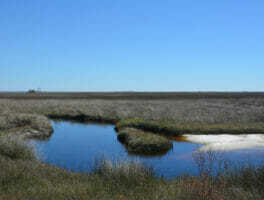 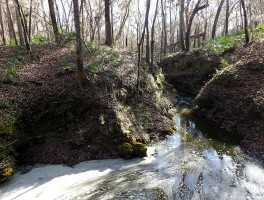 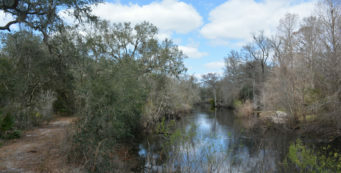 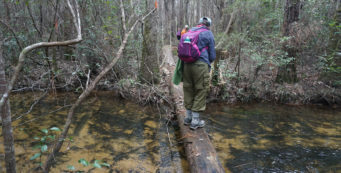 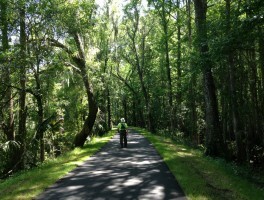 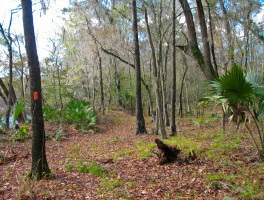 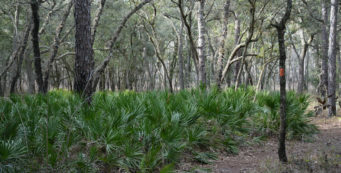 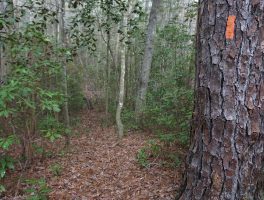 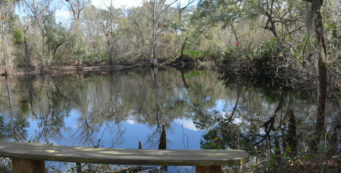 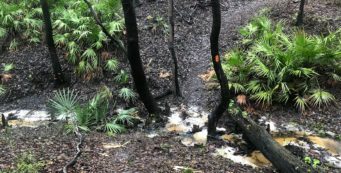 Hiking the Florida Trail | Florida Hikes! 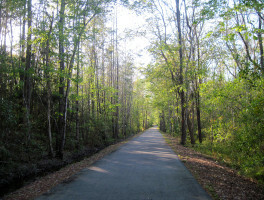 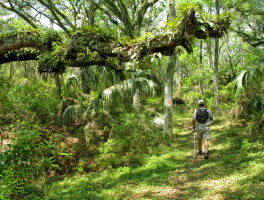 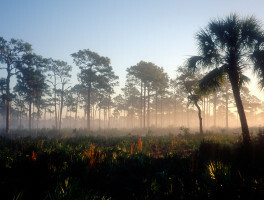 Explore our top picks for the best scenic hikes along the Florida Trail. 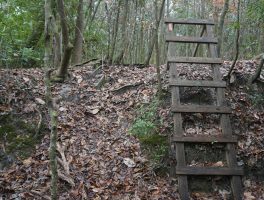 We’ve hiked the entire trail, and these are the pieces of the trail we’d be happy to hike again.